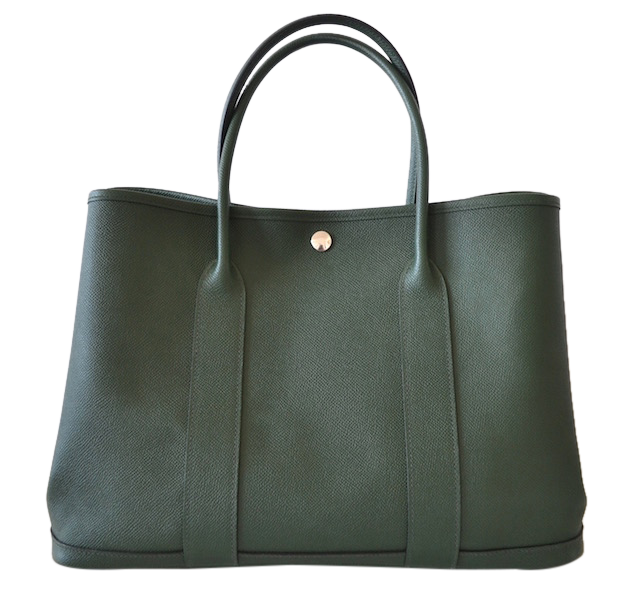 Based in Paris, we are curated and specialize in French luxury brands. 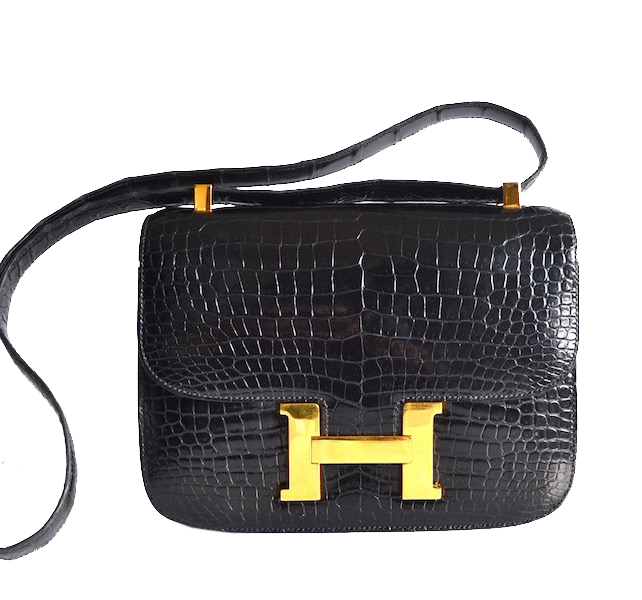 We are a team of professionals specializing in Hermès Brand. 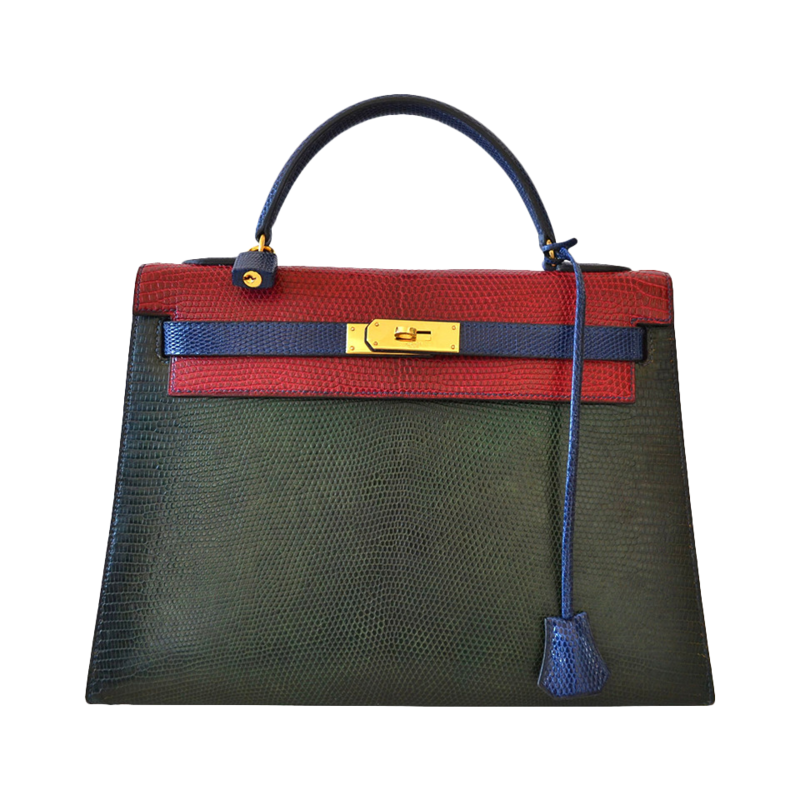 We have been offering our expertise and selling luxury products all throughout the world for many years now. We have developed a network of buyers and sellers based on a foundation of confidence and expertise in the field. 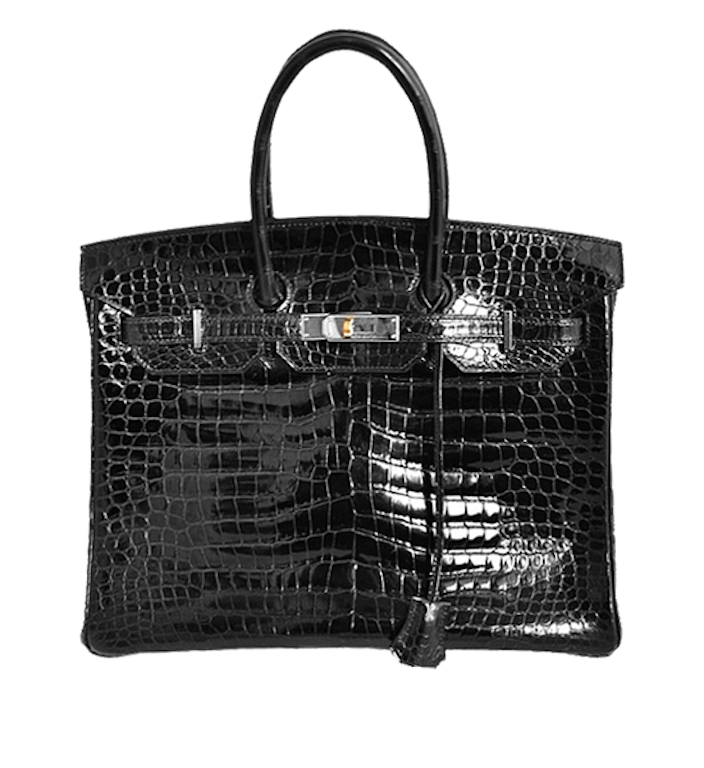 Moreover, MODE IN LUXE is Hermès expert authenticator and we offer others kind of brands authentification (Chanel and Louis Vuitton).